Some have coffee because it is stimulating. Some have it for the incredibly addictive taste. But the health benefits of coffee go beyond these superficial properties. Your daily cup of coffee can not only keep you awake during never-ending meetings and work assignments. Coffee has powerful chemical compounds that work to prevent diseases. Coffee could also fight prostate cancer, according to a new study published in the journal The Prostate. A test that was carried out on mice showed that two compounds found in coffee, kahweol acetate and cafestol could inhibit the growth of prostate cancer tumours. Coffee has been shown to exhibit some other incredible health benefits too and there’s every reason why you need to have coffee every day. 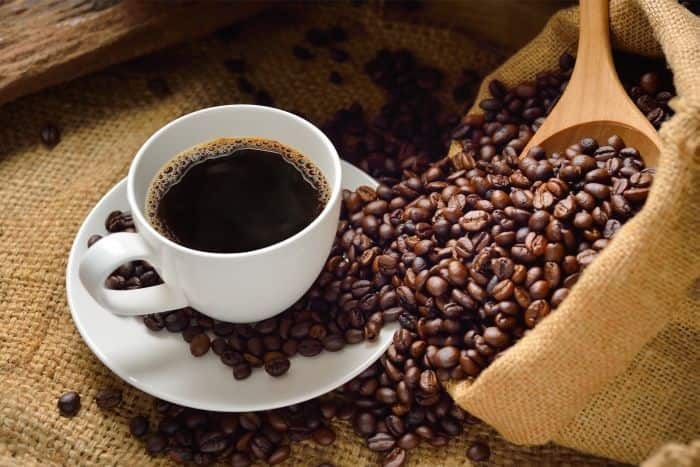 Keeps diabetes away: A study states that the compounds chlorogenic acid and quinides in coffee increase sensitivity to insulin and hence lower blood glucose levels. That’s why coffee is known for its anti-diabetic properties. Good for weight loss: If you ask anybody who identifies herself or himself as a fitness freak about their favourite type of stimulant, the answer, most often, is black coffee. Black coffee has been shown to suppress appetite and boost your metabolism. These make it excellent for weight loss. Stimulates your brain: Coffee has plenty of antioxidants which work to fight free radical damage. It is also known to be beneficial to neurotransmitters of your brain and that’s why some studies link it to a lower risk of developing Alzheimer’s Disease, Dementia and Parkinson’s Disease. Keeps your heart healthy: Coffee is known to help widen your arteries because of the presence of nitric oxide. It has anti-inflammatory properties too. If you want to keep cardiovascular diseases and stroke away, it would be a good idea to have a cup of coffee daily. Makes your skin beautiful: Thanks to the presence of antioxidants in it, coffee is known for imparting beauty benefits too. Moderate consumption of coffee can help prevent wrinkles and other signs of ageing. You can also use coffee grounds as a face scrub to exfoliate your skin and keep it acne and blackhead-free. Please note that excess coffee consumption can dehydrate your skin and expedite the ageing process. -It is best to have your coffee black without milk and sugar. But if you can’t, make sure you stick to fresh milk and stick to just 2 small teaspoons of sugar or a sugar-free alternative. -Just because it is healthy, it doesn’t mean that you can go overboard with coffee. Stick to a maximum of 3 cups a day. -Always have your last cup of coffee latest by 3 pm. Caffeine consumption post 3 pm can hamper your sleep cycle. -Instead of the vending machine coffee, try making your own by using fresh coffee grounds or instant coffee granules. You must keep in mind that vending machines may not be regularly cleaned and can hence pose a risk to your health.